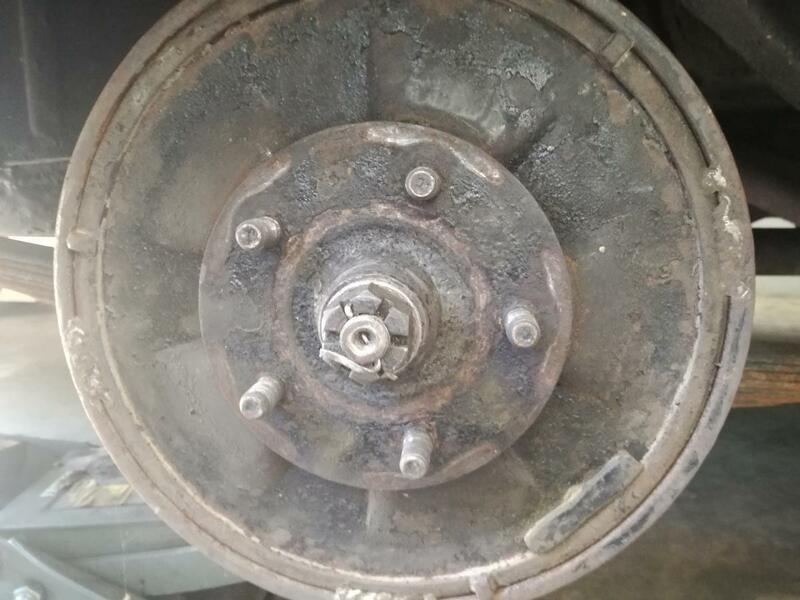 Hi, Can anyone help me locate re-conditioned rear brake drums for a 1951 Dodge Coronet please..? You might look up KANTER, they sell these kind of parts .https://www.kanter.com/I don't know how drums are reconditioned but Kanter sells new drums. Can help you with N.O.S. Hub & Drums -- those are Hub & Drum Assemblies ---- they are serious money, though, NEW. N.O.S.